Home News Will joint initiatives represent the future for ASEAN oil and gas industry? The ASEAN region is known for inter-state cooperation, with the oil and gas sector representing just one example of this in action. The ASEAN region is marked by a unique level of cooperation between different countries. Just one sign of this collaboration is the popularity of joint commercial projects throughout the area. The oil and gas industry is just one example where these initiatives are now taking hold. If these trends continue, the demand for training courses in areas like IWCF well intervention will only grow in coming years. The meeting also led to a call for the countries’ two state-owned oil companies to work together. In August of last year, representatives from Brunei Darussalam and Malaysia aimed to expand exploration of oil and gas reserves currently located along the countries’ joint maritime borders. The announcement stated that the joint initiative was aiming to overcome limitations that had previously prevented these reserves from being exploited. As well as planning a number of agreements over exploration fields in the region, the meeting also led to a call for the countries’ two state-owned oil companies to work together to establish an offshore hub for the industry along this shared border. In the event that hydrocarbon reserves were discovered, the announcement highlighted that there was a plan in place to jointly develop these assets through a joint extraction project. Demand for offshore oil and gas will remain high in Brunei and Malaysia. While joint exploration projects clearly have the potential to foster greater international collaboration in the oil and gas sector, they will also offer an opportunity for Brunei’s oil producers to maintain production levels. In particular, the country is facing a real need to invest in exploration, at least according to Rajiv Biswas, chief economist at IHS Inc. In an interview with the Brunei Times last year, Mr Biswas argued that the country will need to considerably increase its exploration activities in order to maintain production levels. While Mr Biswas went on to state that low oil prices may continue to dampen exploration activity in the short-term, medium-term increases in demand from Asia and Africa will continue to drive demand for oil internationally. 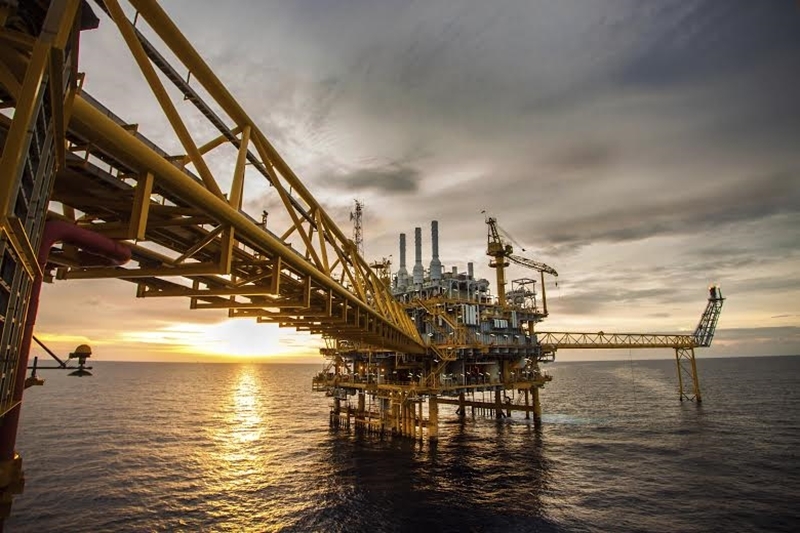 As demand for joint initiatives picks up and new exploration efforts are undertaken off the coast of Brunei and Malaysia, the need for those with qualifications in well control is only going to increase. Given how important IWCF Well Control qualifications are for the oil and gas industry in Southeast Asia, the demand for these skills sets will only increase with time. Previous Previous post: What do stronger US-ASEAN ties mean for the gas and oil industry? Next Next post: What does Indonesia’s readmission to OPEC mean for oil and gas jobs?